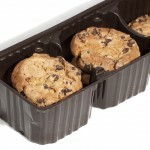 When it comes to food products, proper packaging is especially critical. 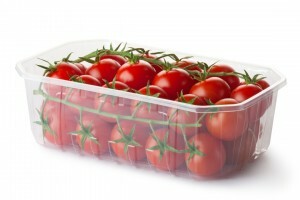 The container must keep the food contaminate free and at the proper temperature, while offering a pleasing and appetizing display of the food items. Furthermore, other factors must be considered, such as ease of entry and reseal ability. Items such as candy and other gourmet novelties can require even further specialty options, such as gift packaging containers. SouthPack can take all of these attributes into consideration and help you design the most effective solution for your unique set of requirements. 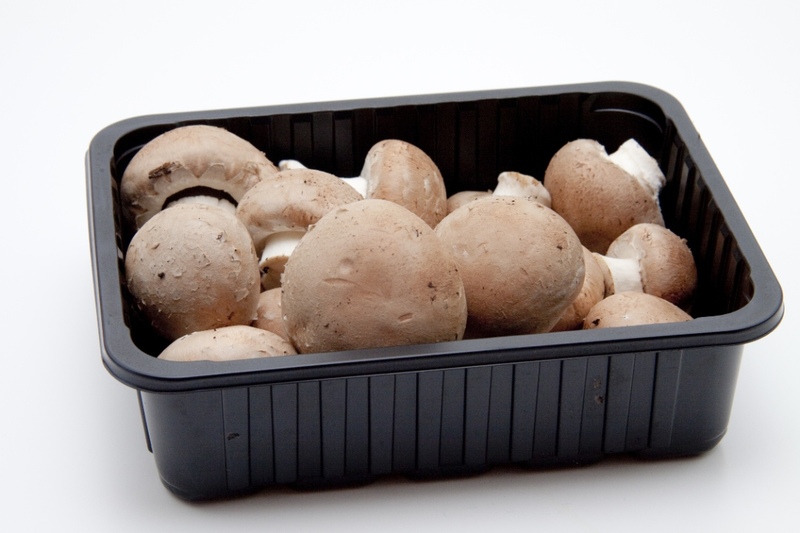 We don’t just stop with retail food packaging containers, our services also extend to the restaurant and food service industries. We’ve all had the same thing happen in a restaurant, at one time or another; our appetites were slightly bigger than our stomachs. We get completely stuffed, yet there’s still ample food left on our plates, and we say the same line every time, “can I get a to-go box”. Any wait person has most assuredly heard it countless times per day. Also, on the opposite end of the spectrum, we’ve all had those days when we just don’t feel like going out. 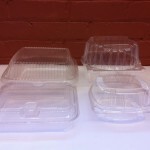 In situations like these, to-go containers can represent a valuable medium for advertising or branding your restaurant or food service establishment. Let SouthPack help you design a packaging container that properly represents your quality and service, no matter where it may end up. Call 888-SOUTH03, Ext. 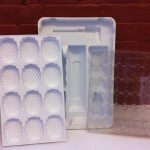 16 (888-768-8403) and see how we can solve all your plastic food packaging needs.